The Drug Enforcement Commission has confirmed arresting former Zambia Air Force Commander Lieutenant General Eric Mwaba Chimese and Lusaka businessman James Chungu alias Jimmy Fingers for various criminal activities. 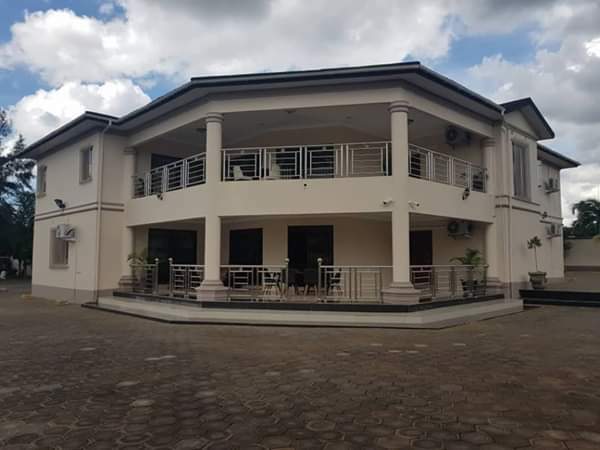 And the DEC has seized thirteen houses (some of them pictured) in Lusaka allegedly belonging to Gen. Chimese on suspicion that they are proceeds of crime. Gen. Chimese, 50, and Chungu, 51, were arrested yesterday and the DEC through its spokesperson confirmed it to the media today. “Eric Mwaba Chimese, 50, a retired Zambia Air Force Commander residing at Plot No. 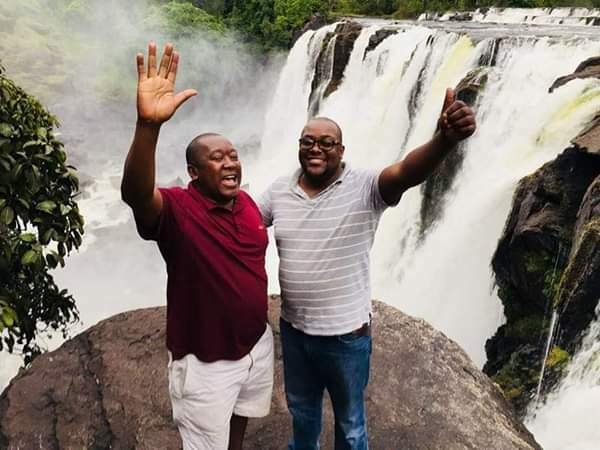 F/4301/3/3 Baobab area in Lusaka has been arrested and jointly charged with James Chungu (in photos) 51, a Director of Chita Lodges Limited for Concealing of property, willful giving of false information, abuse of authority of office and possession of property reasonably suspected to be proceeds of crime,” Katongo told journalists. “In the first count, Lt Gen Eric Chimese (Rtd) on dates unknown but between 1st January, 2018 and 31st January, 2019 jointly and whilst acting together with James Chungu and other persons unknown did conceal a portion of a farm in Ibex on which nine (09) fully furnished flats, an upstaired house, a gym, visitors quarters and a semi-detached servants quarters have been constructed purporting to show that the said properties belong to Chita Lodges Limited, a company where James Chungu is a Director when in fact the properties in question are owned and were constructed by Lt General Chimese. Katongo added: “In count three (03) Lt Gen Eric Chimese (Rtd) abused his authority of office in his capacity as Zambia Air Force Commander by directing the deployment of some Zambia Air Force employees to do construction works at his properties. “In count four (04), Lt Gen Eric Chimese (Rtd) did possess properties suspected to be proceeds of crime contrary to section 71 (1) of the forfeiture of Proceeds of Crime Act. Katongo further disclosed that both Gen. Chimese and Chungu are on police bond and will appear in court soon. Last week, the Drug Enforcement Commission was sued by Chita Lodge over a Lusaka’s Ibex Hill property which it seized claiming it was owned by General Chimese.